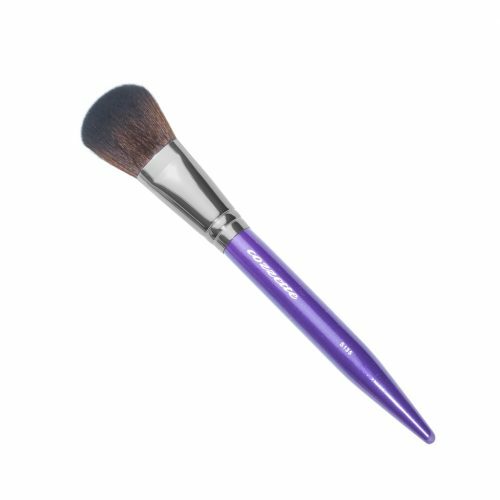 View cart “P365 Stylist Designer Brush” has been added to your cart. 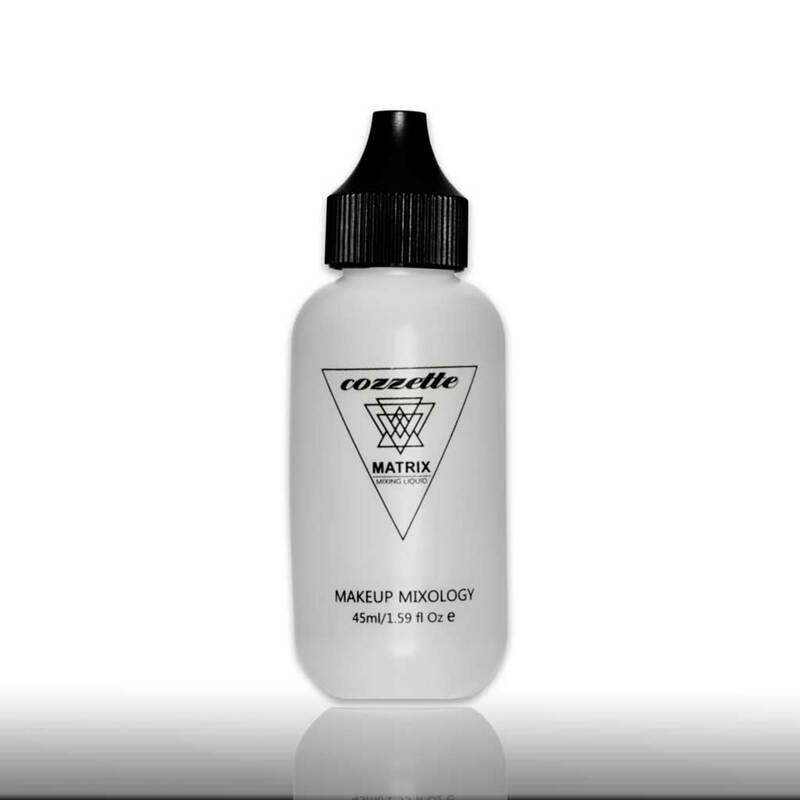 A diverse liquid vehicle that empowers the metamorphosis of foundations, lipstick, eyeshadows and pigments into a long wearing, waterproof makeup. 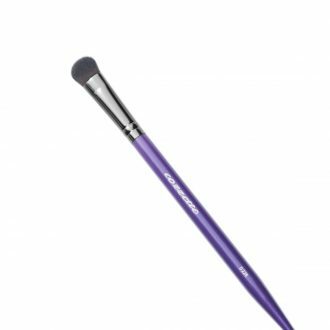 Can be fused into makeup by using a makeup brush or integrated with pigments and airbrushed. Compliant with the Cozzette Cruelty Free Consciousness standard. 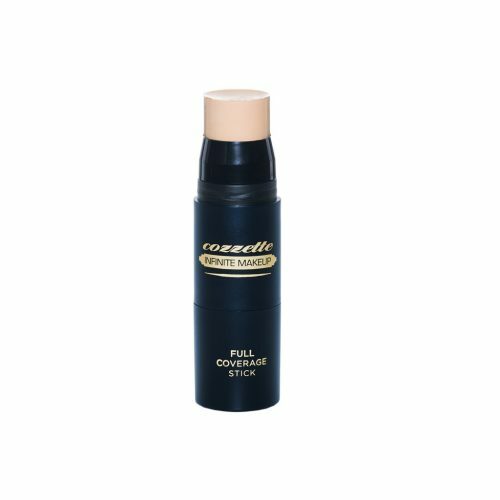 Use with stick or cream foundations to create a second skin texture that becomes long wearing and water-proof. 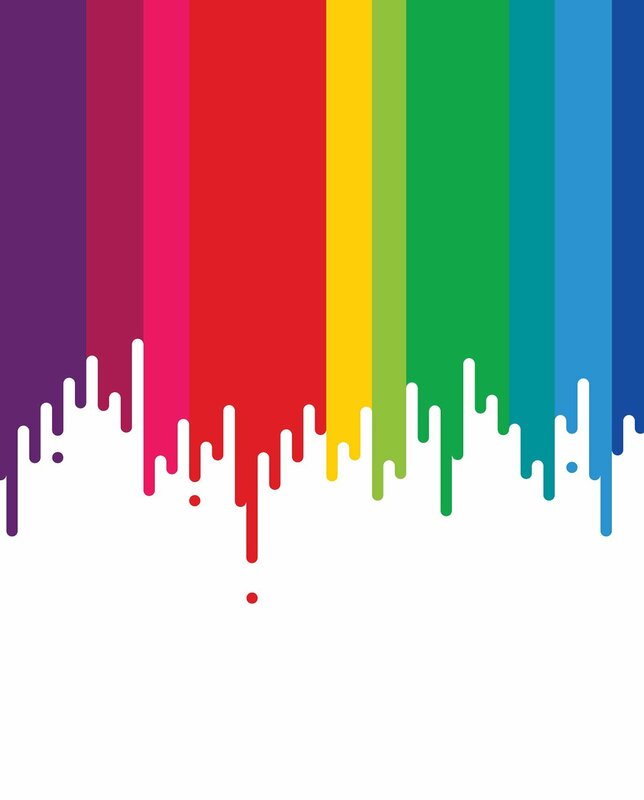 In a secondary container – Combine with iridescent pigments to create a paint or us in the airbrush. Use with our Infinite Eyeshadows to create eyeliner or paint for editorial looks. Perfect for bridal makeup looks! Note: Eyeshadows and pigments become smudge-proof. Cream products adhere to the skin better.